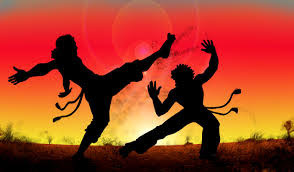 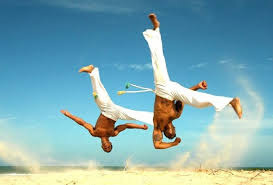 According to the planning at the beginning of this third term, students will have the possibility of practising CAPOEIRA, a martial art. 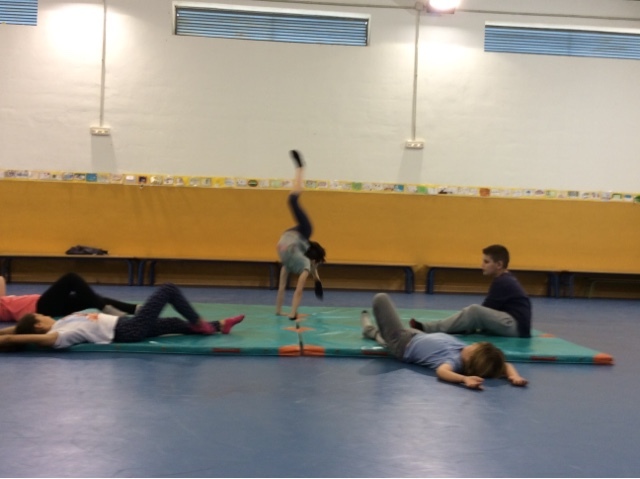 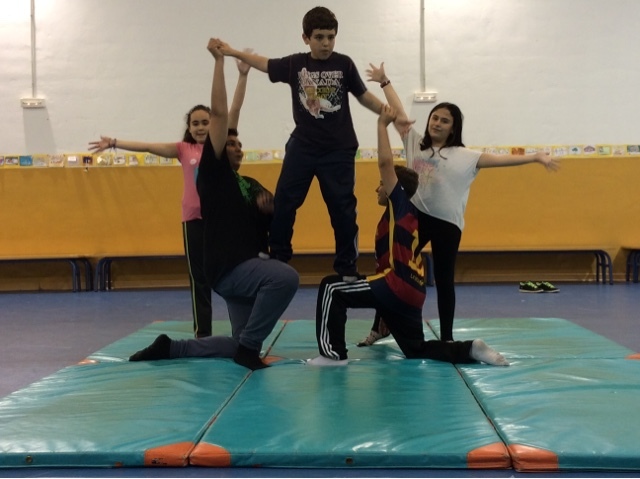 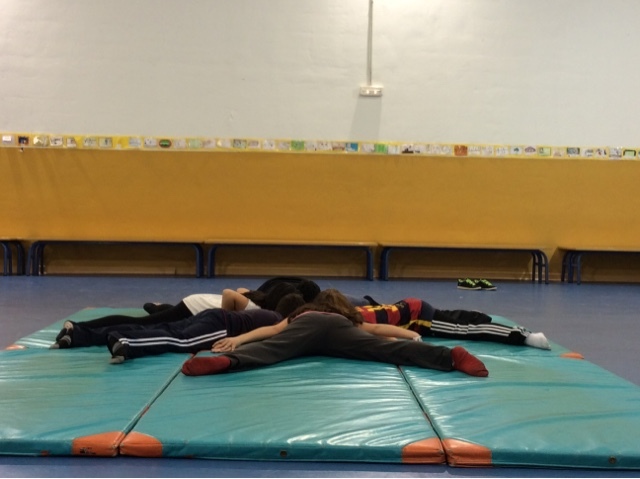 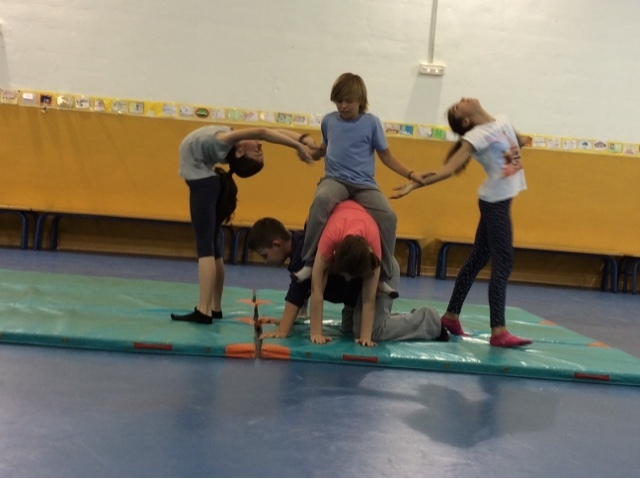 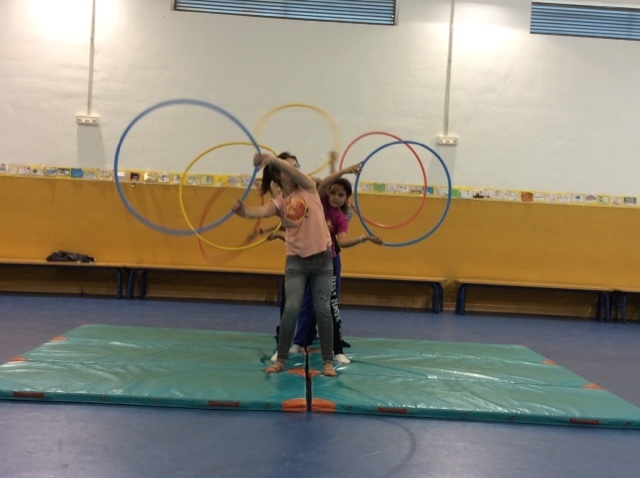 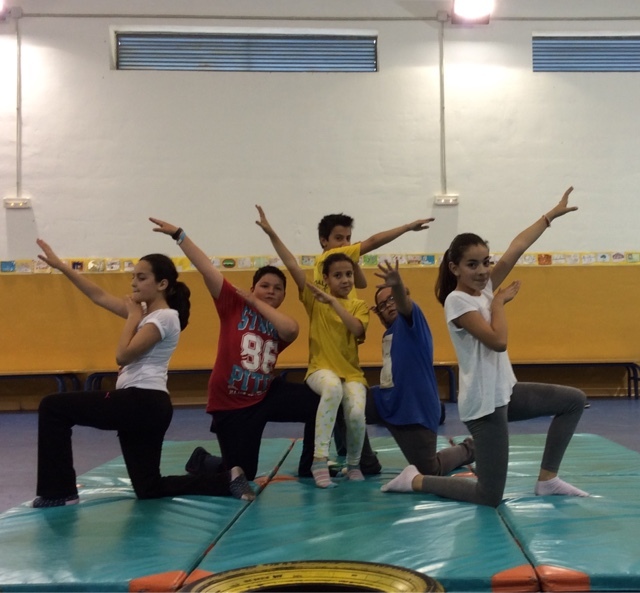 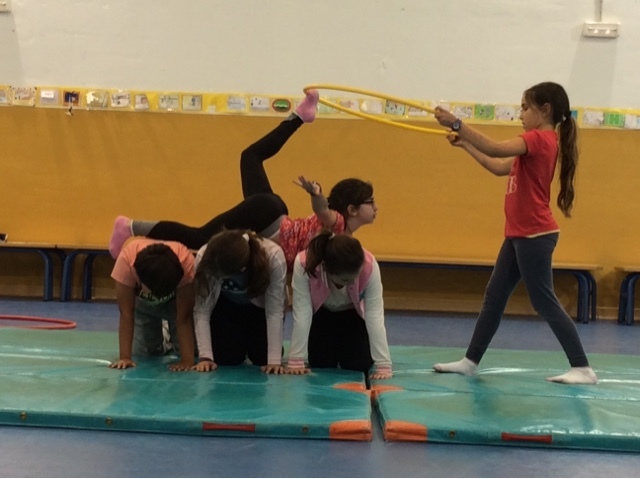 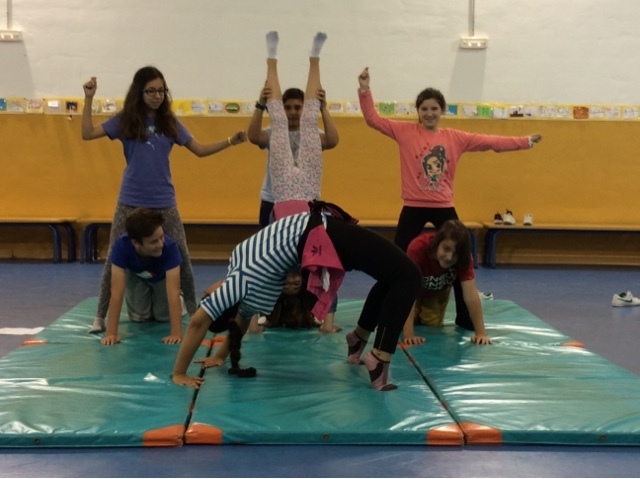 This activity will develop the basic competences of body expression in physical education in 5th and 6th grade of primary. 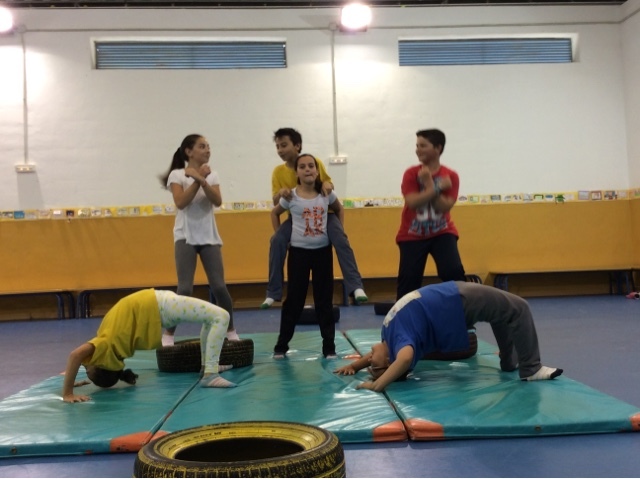 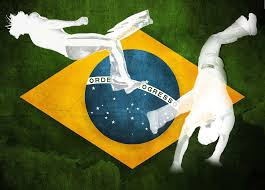 In this unit, students will learn the Capoeira basic moviments in order to create a final choreography as part of the assessment. 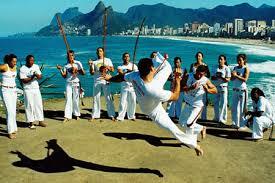 This choreography should have Capoeira movements, acrosport, human mandalas and yoga with music. 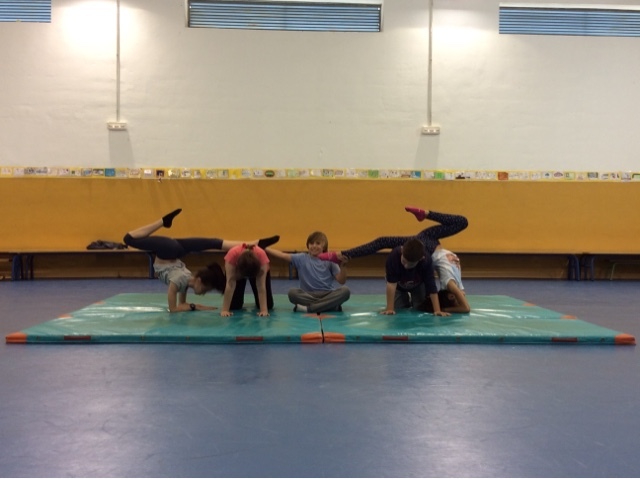 Some choreographies done for our TAmixa students mixing Capoeira with other concepts such us acrosport, human mandalas, yoga stands, etc.